Grow your organization by finding more of your best customers. 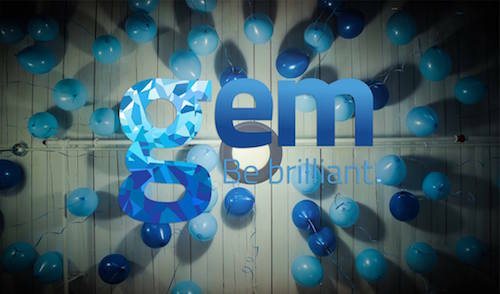 GEM is a full-service, international, award-winning communications and marketing agency. We produce and polish multi-faceted branding campaigns that spark love affairs between brands and their customer-advocates. We see the highest potential in our clients, and work with a feverish degree of passion and clarity to drive that potential into existence using human and technology resources of the highest integrity.